Walking for Weight Loss. Pedometer. 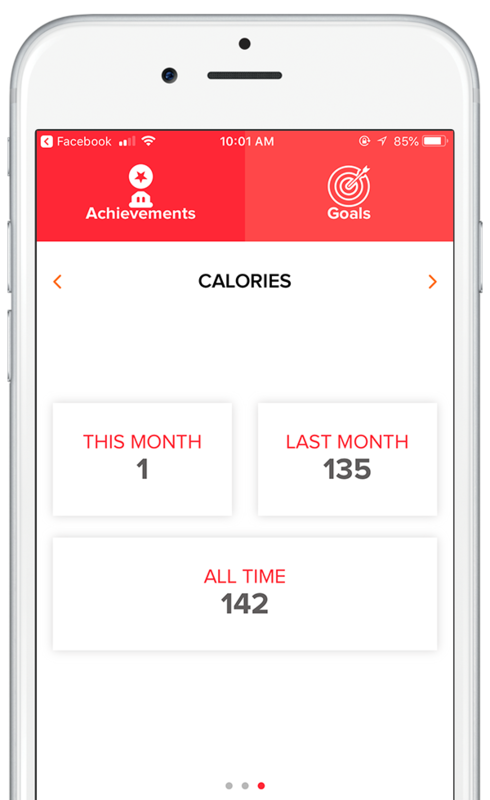 Reach your walking goals using free Walking Step Counter Pedometer Calorie & Fitness Tracker Pedometer app. 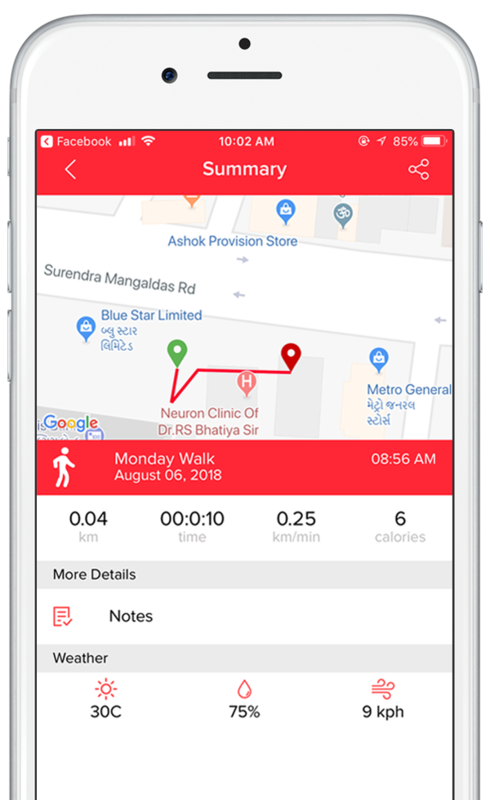 What user’s feedback after using Walking Tracker app? "I love that I can look through my Walking Tracker app to see the progress I have made." "I love how user friendly Walking Tracker is. From training plans to workouts, it makes organizing my runs a breeze." 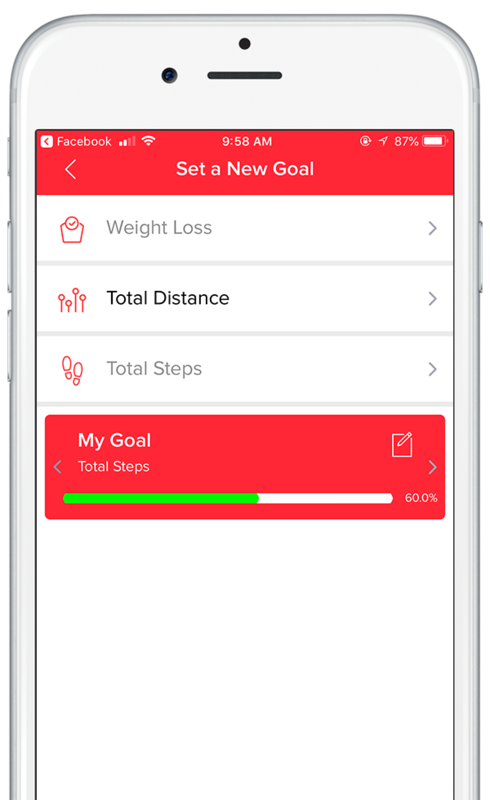 "Walking Tracker helps me set and reach my goals, motivating me to stay ahead of my family history of poor health." - Reach your goal: Walk more, Lose weight, or Improve health! - No wristband or additional tracker hardware required. Count your steps with just your phone … and our counter is free! - No website login needed. Just download our walking app to start counting steps and tracking calories burned. 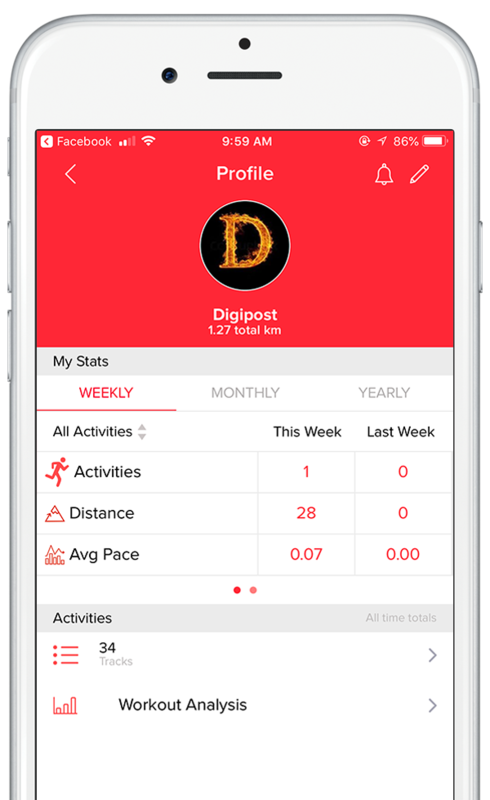 Complete Fitness & Steps Tracking Features. All of these tracking features are free! True free step counting. You can connect with your friends & family on facebook to compete in events for motivation to walk and lose weight by creating walking groups. 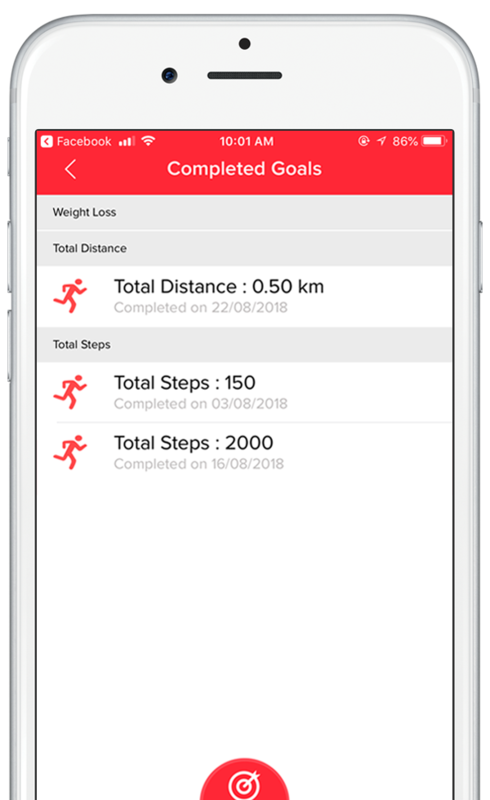 Copyright© 2019 Walking Tracker - Walking Workout app to lose weight All Rights Reserved.